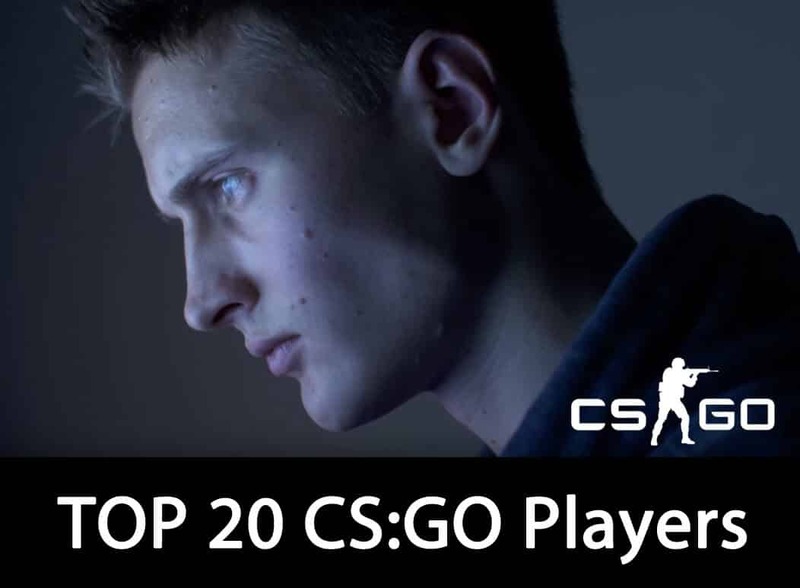 At the beginning of every year, the popular CS:GO website, HLTV, chooses the Top 20 CS:GO esports players of the previous year according to their individual performances. In this article, we are going to cover #20 to #17 of the Top 20 CS:GO players in 2018 on HLTV’s list, and try to explain the reasons behind their choices. Valde is definitely one of the best Danish players at the moment. He is relatively young and he started playing CS:GO professionally in 2015 at minor tournaments. We can say he moved to more competitive tournaments in 2016 when he changed several teams and finished the year at Team Heroic. In that year, he also played for Granted, Team Singularity, Copenhagen Wolves, Team X, and even was a stand-in for SK Gaming at DreamHack Open Summer 2016. Plus, valde played for then Danish National CS:GO team, so he came to Team Heroic with a lot of experience. 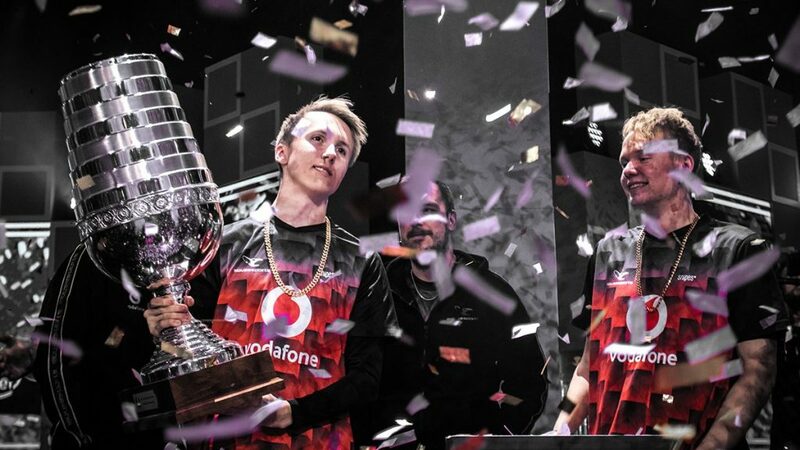 Moreover, valde won a Major at Team X and played two finals there, so he indeed knew what winning tournaments means. His career in Team Heroic was pretty successful. The Danish player won two Majors, two Minors and had numerous 3rd-4th places in other tournaments. At the end of 2017, he moved to his current team, North. Up to this day, he has been very successful in North both individually and teamwise. Since valde moved to North, the Danish team won three Majors and one Premier. They also were vice-champions of many other big events. 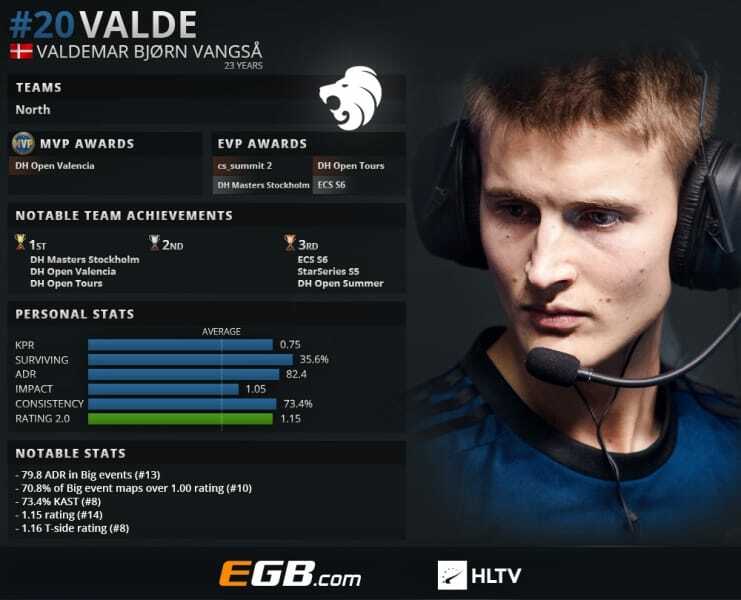 Furthermore, we are mostly interested in what valde did in 2018 individually. Two things are making valde a player that stands out and getting him on list of Top 20 CS:GO players of 2018. The first one is his great showings at big events, and the second one is his consistency. There are many exceptional CS:GO players out there who perform extraordinarily well at those not so popular tournaments (online events in most cases). However, they are not that good when there are many cameras around recording them. These players just crash under the pressure and cannot bear it. But valde is definitely not in that category. He is there for the squad when it matters the most. If you ask any coach what they appreciate most about the CS:GO player, he will definitely say consistency at big tournaments. He is an 11th best-rated player at LAN events and 14th best-rated player overall in 2018. That tells us a lot about his showings last year, and it makes us wonder why he is not better placed on HLTV’s list. It appears to be the case because of his lack of team achievements. As mentioned, North had a pretty good year, but simply there are teams that had better results than North. Valde won one the MVP award at DreamHack Open Valencia and four EVP awards. Valde obviously feels more comfortable on “bad side” considering he has an 8th best rating as Terrorist. He can also be proud of the 8th place taking only KAST in the account (73.4%). 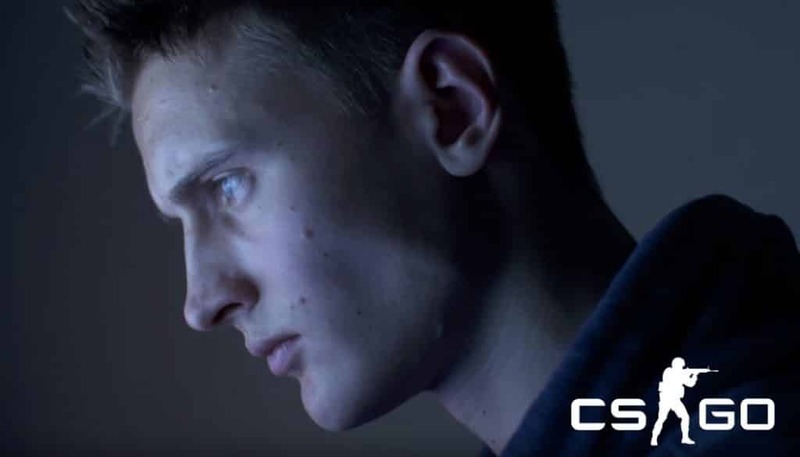 These all things make valde one of the Top 20 CS:GO players of 2018. As well as valde, ropz is also for the first time in the Top 20 CS:GO players list. He is one of the youngest guys in this eSport branch, considering he was born at the end of 1999. Furthermore, he is one of the players that prove that age means nothing in CS:GO. Still, there are many things to tell about the achievements of this young player. Even though it seems like ropz started playing for the big team at big events from nowhere, it’s not completely true. He actually had to go through a lot before he reached CS:GO Top Tier. Ropz played for many different teams at the end of 2016 and beginning of 2017. Some of them are OnlineBOTS, Nevermind, Pro Era, and Penta Sports. After good displays in these teams as well as at FACEIT Pro League Europe monthly tournaments, mousesports decided to give a chance to this young Estonian player. 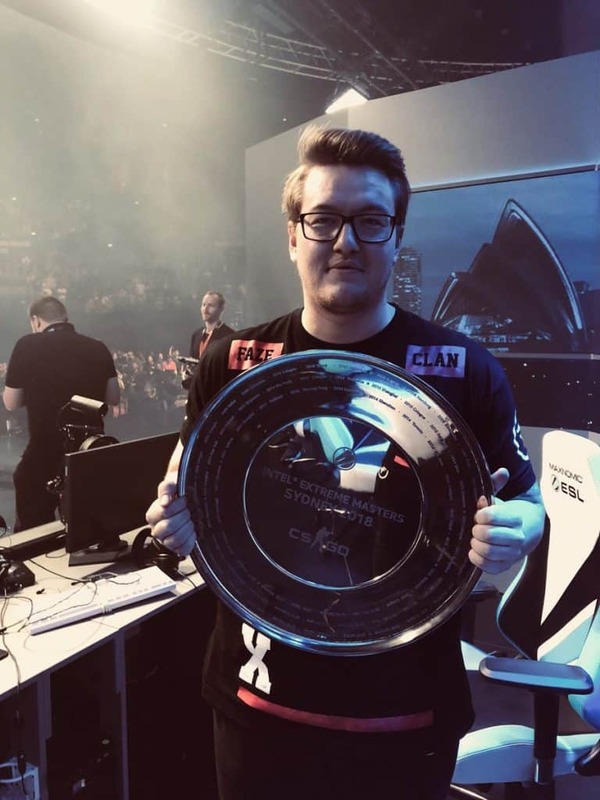 It indeed turned out to be a good decision, given that mousesport won three Premiers and one Major with ropz within the team. In addition, they recorded many other good results. It’s very interesting that ropz is actually a way below valde on 2018 rating list in both overall and LAN ratings. He is 24th overall rated, and 23th LAN rated player in 2018. Also, unlike valde, ropz didn’t have an MVP award last year. Anyway, the reason why is he above valde on this list is very clear. Namely, he didn’t have performance under 1 at any event except FACEIT Major, which was very bad tournament for mousesports in general. He also was the worst rated player in the team just once, and that tells us a lot about his consistency. However, he was the best-rated player in the team only once. 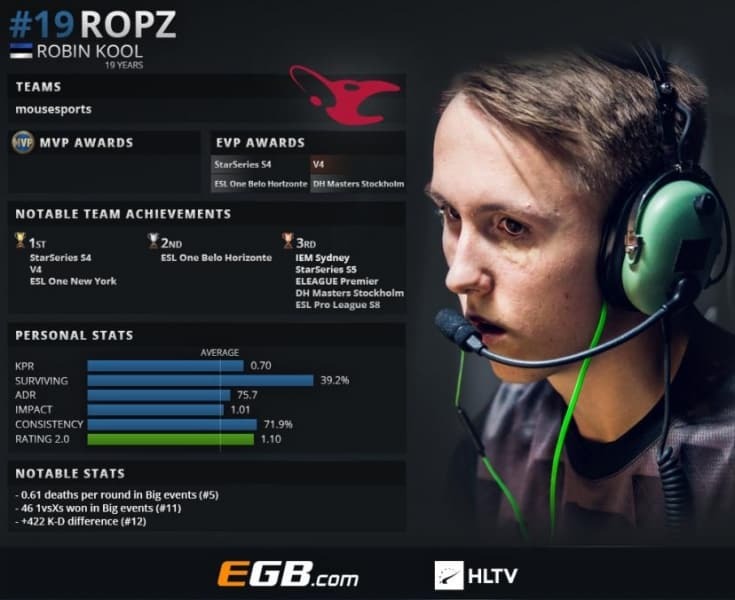 So, ropz is one of those players that doesn’t stand out but you can always count on his solid performance, and that’s what mousesports likes about this player. Ropz had very good start of the year together with his team. At all first four events in the year, ropz had a rating over 1.10. Two out these four events mousesports won. The young Estonian repeated such showing only at another three tournaments. That was enough for him to win four EVP awards. We can see from his stats how cautious and reliable he is as a player. Ropz has 0.61 deaths per round ratio and that places him on high 5th place in that category. Plus, mousesports player is very good when it comes to 1v1 duels and clutches. He won 46 times under such circumstances. Therefore, we cannot deny that ropz deserves his spot in Top 20 CS:GO players of 2018 list. Rain is the most experienced player so far, without doubt. He surely has much richer career than both valde and ropz. Rain started his career in 2013 but played only three tournaments that year. He started next year in Partyastronauts and quickly moved to London Conspiracy. The Norwegian didn’t achieve anything significant there, so he moved to LGB eSports in 2015, but his “real” career started when he joined Team Kinguin thesame year. He experienced winning a Major for the first time in his career. Rain finished a year in G2 Esports. His next stop was his current team, FaZe Clan. 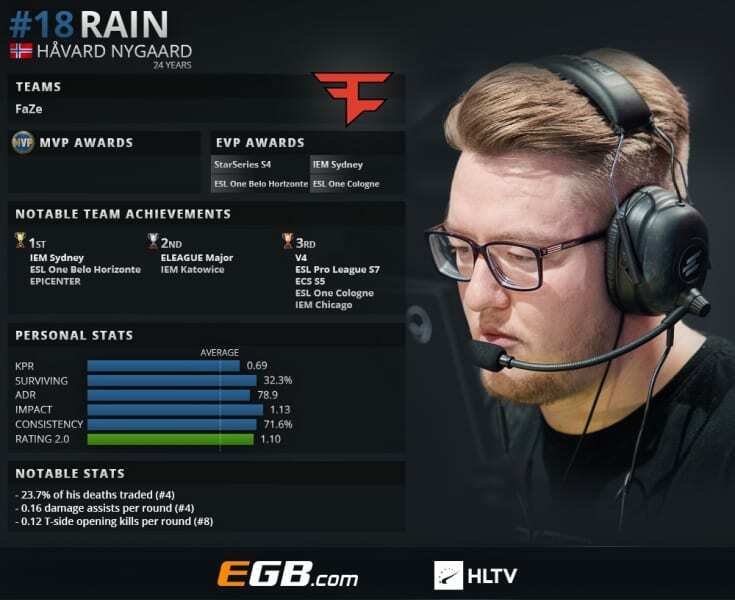 In 2016, Havard Nygaard didn’t manage to do anything notable in FaZe. But, the following two years were fruitful for both FaZe and this aggressive entry fragger. They won seven Premier titles, and rain’s performances placed him on Top 20 CS:GO esports players list twice in last two years. Rain is a complete opposite player of ropz. While ropz plays very safe and doesn’t die so frequently, rain always goes first into the fight as he is an entry fragger. He is a very aggressive player and definitely likes real battle. Consequently, that costs him a big number of deaths per round. Moreover, 23.7% of his deaths are traded (4th in that category) which means that rain very often dies in a clever way, if we can say it like that. He is also 4th in the category of damage assists per round (0.16) and 8th considering only T-side opening kills per round (0.12) So, rain receives a lot of damage, but deal a lot of it as well. FaZe’s player is only one place above ropz in LAN rating list. He also doesn’t have any MVP awards but has 4 EVP awards. The first half of 2018 was especially good for rain. He played on very high level all the way to ELEAGUE CS:GO Premier 2018. That was the moment when FaZe lost momentum, and as a result, rain’s game took a hit as well. However, very good results and performance from the beginning of the year placed rain on Top 20 CS:GO players of 2018 list. When we talk about Top 20 CS:GO players of 2018, autimatic must be there. Autimatic played his first professional tournament back in 2012. Nevertheless, he started playing regularly in 2015. 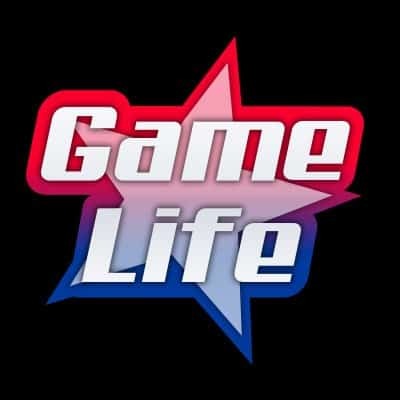 Among several teams he played for are Nihilum Gaming, Denial eSports, and compLexity. Up to 2016, the best result for autimatic was final at Northern Arena 2015. He stepped in 2016 in the jersey of Team SoloMid, where his biggest achievement was the 3rd-4th place at ECS Season 1 – Finals. Afterward, the USA player joined Cloud9 and is currently there. Cloud9 had a lot of success since autimatic joined them. In 2017, they won seven Majors and one Minor. Cloud9 begun 2018 in a phenomenal way, winning ELEAGUE Major Boston as underdogs. Moving on, the rest of the season wasn’t so great for NA team. They struggled a lot to reach at least the Semi-final at any event. Actually, the best result in a continuation of the year was their last tournament – BLAST Pro Series: Lisbon, when they won 3rd place. However, they lost Pro Standoff to FaZe, and a chance to win additional $20,000. Even though Cloud9 cannot be proud of their 2018 season, autimatic was very good throughout the most of the year. He failed to reach the rating over 1 only at BLAST Pro Series: Istanbul, and was rated above 1.15 four times. Autimatic performed extraordinary well at World Electronic Sports Games 2017 (1.36) and at StarLadder & i-League StarSeries Season 4 (1.32). However, he wasn’t lucky enough to get an MVP award but got 4 Exceptionally Valuable Player awards. 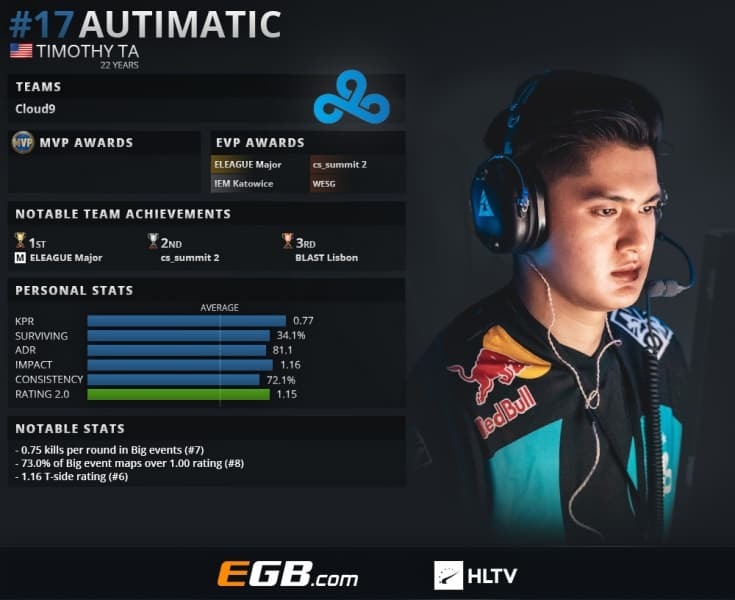 The overall impression is that Autimatic handles pressure in a good way, and was consistent during the whole of 2018, but failed to give his best in crucial matches. That’s perhaps the only reason why he didn’t get a higher place on the list of Top 20 CS:GO esports players of 2018. This list was for players ranked 20 to 17. Stayed tuned for the next set of players in the Top 20.